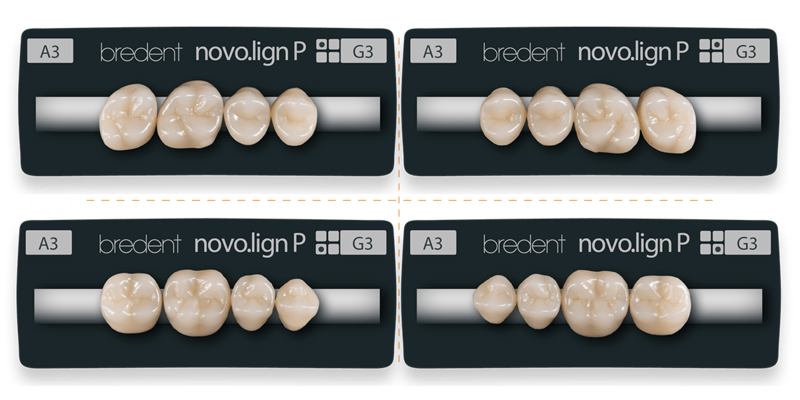 The novo.lign veneers consist of high impact polymer composite filled with microceramic, and can be used for the permanent veneering of metal, ceramic and polymer frameworks. They are moulded from real rows of teeth and, therefore, give a perfect natural look. 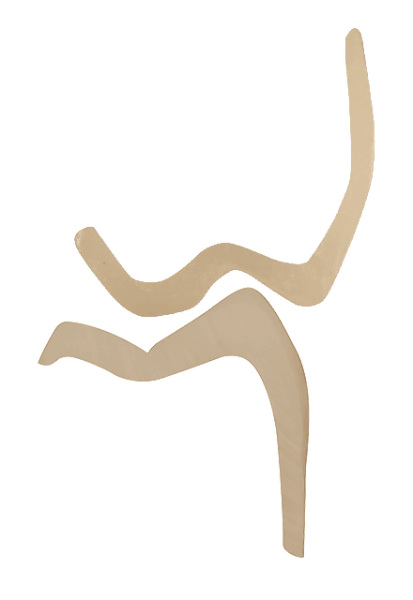 The morphological layer structure also ensures the veneer has a natural depth. Thanks to its exceptional mechanical properties, such as its high flexural strength (140 MPa) and low modulus of elasticity (approx. 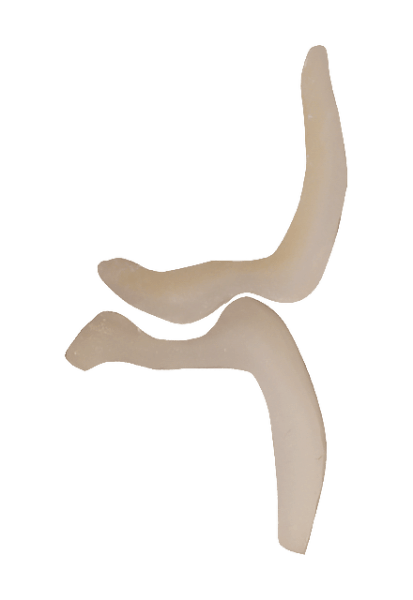 3,000 MPa), the physiological veneers have a shock-absorbing effect and are, therefore, perfect for implant prosthetics. 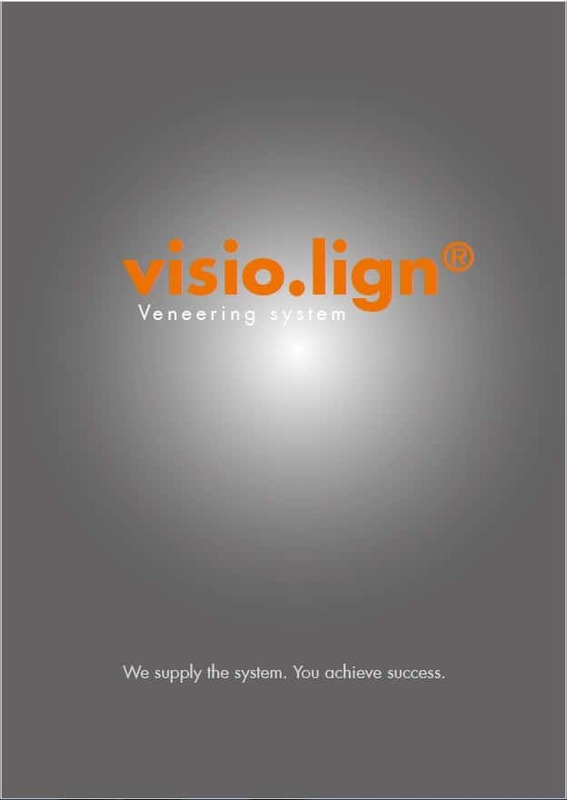 The homogeneous and sealed surface ensures long-term colour stability and plaque resistance.  Because they have the same shades and shapes, they can be seamlessly combined with neo.lign denture teeth. 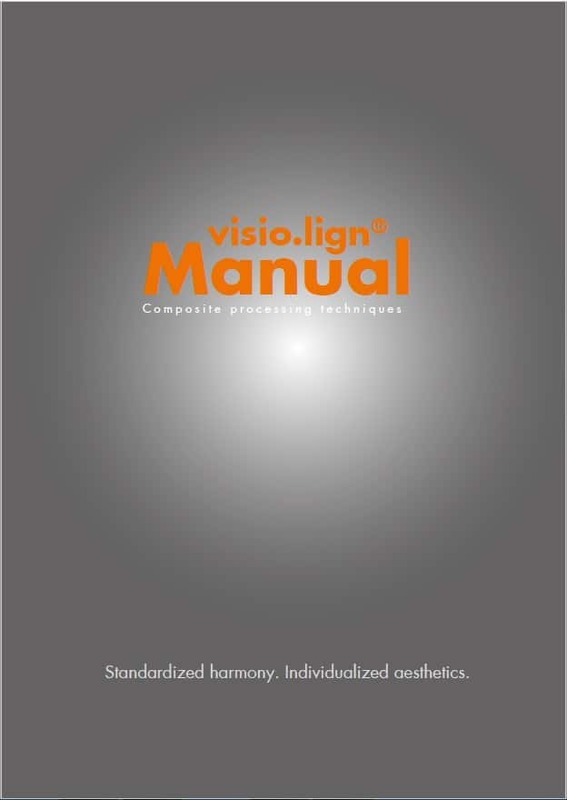 The best bonds between novo.lign veneers and framework materials are achieved using the bond.lign primer/bonder (see the Voss shear test conducted by the University of Jena on page 12/13 of novo.lign brochure Ref.009939GB). 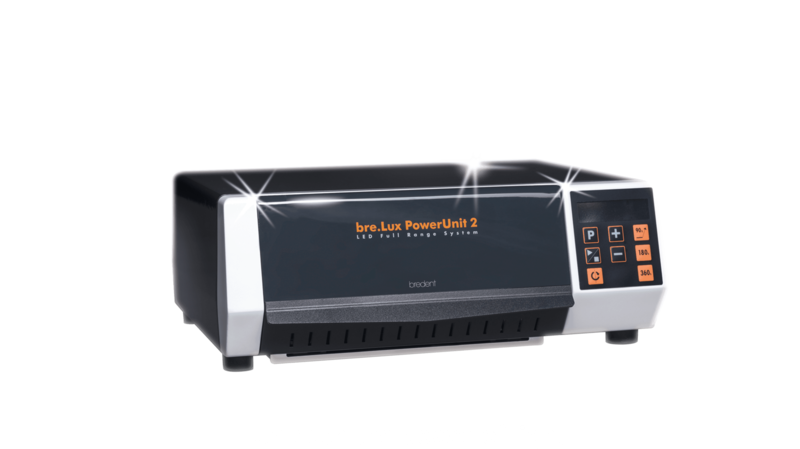 Thanks to its high impact polymer structure and high flexural strength of approx. 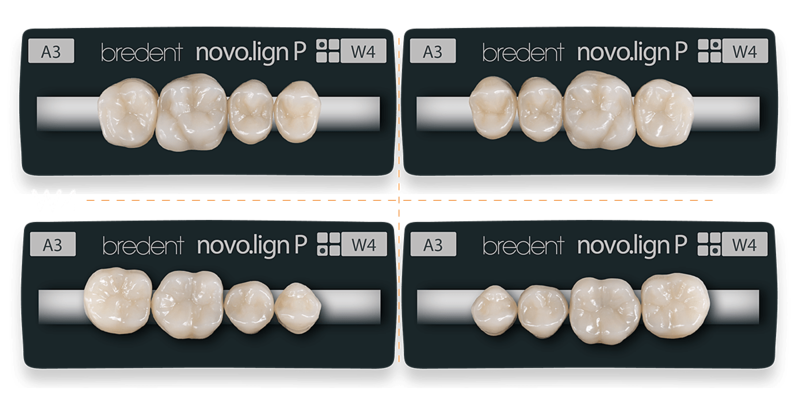 140 MPa, the novo.lign veneers are very strong and fracture-proof. 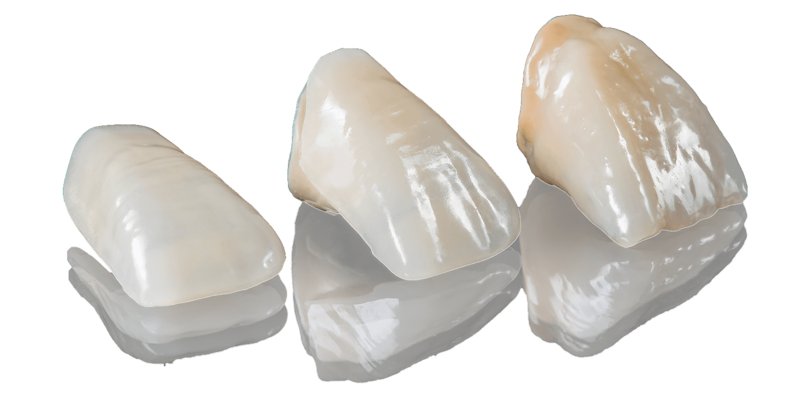 The ceramic filler structure also increases its resistance to abrasion. 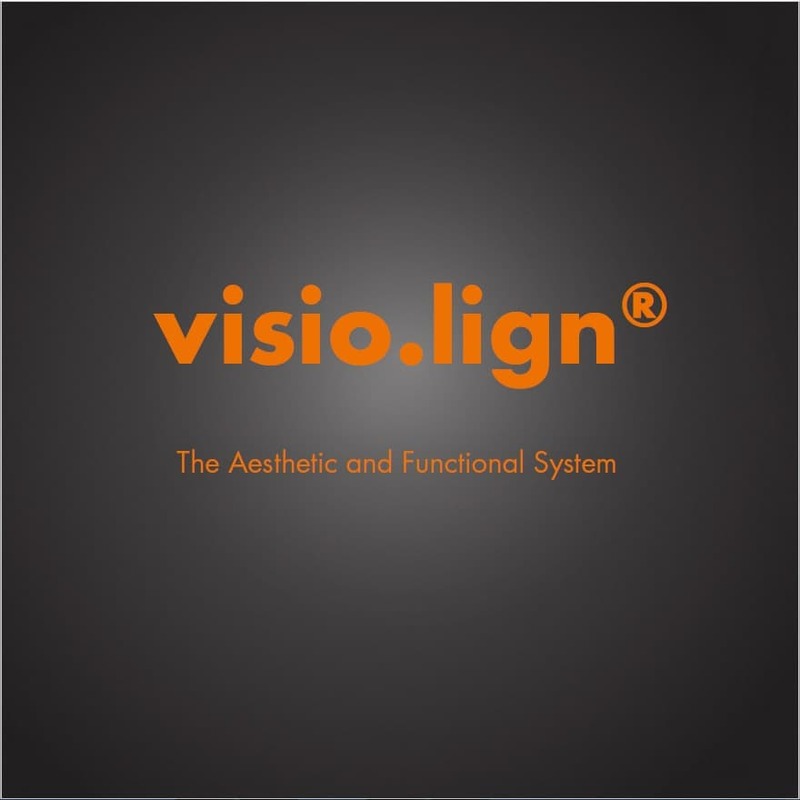 • No spalling or cracks thanks to the similar modulus of elasticity of the interacting novo.lign, BioHPP, combo.lign and crea.lign products. 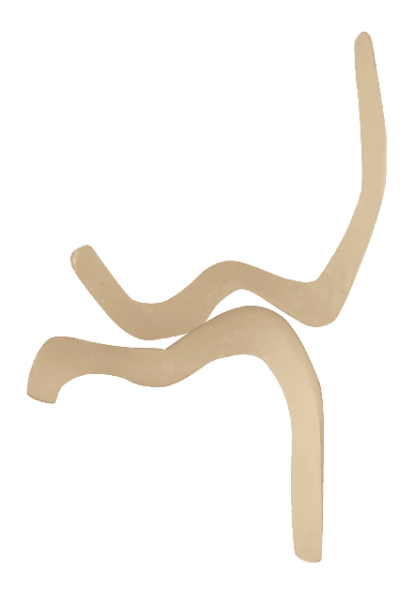 novo.lign’s low modulus of elasticity (approx. 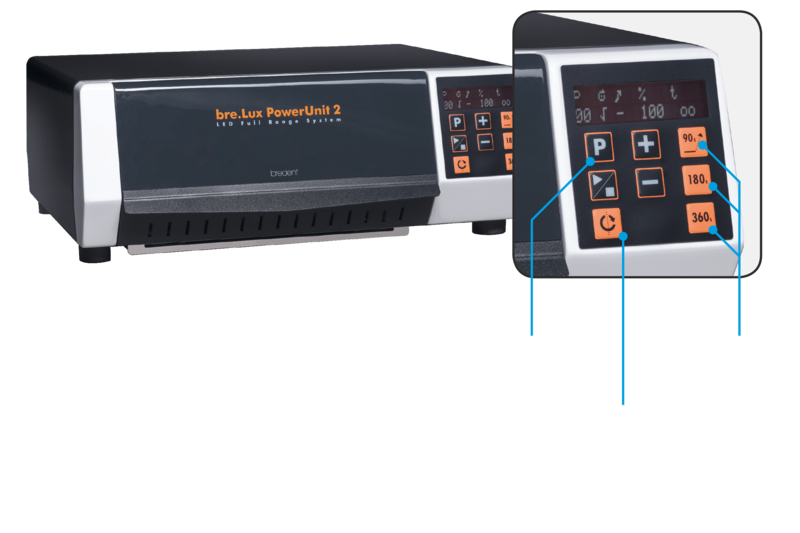 3,000 MPa) ensures that the implant has a shock-absorbing effect. The interaction of the similar moduli of elasticity of BioHPP (approx. 4,500 – 5,000 MPa), novo.lign (approx. 3,000 MPa), combo.lign (9,000 MPa) and crea.lign (5,000 MPa) also support the implant’s shock absorbing effect and make the whole restoration high physiological. thanks to the neutral flavour and neutral behaviour in contact with cold and hot food. No chattering of teeth. Does not feel like a foreign object in the mouth. Barely any residual monomer as the veneer is completely polymerised at 250 bar and 120 °C. as no dental glass is used in the material.  The Thermo-Pen works without an open flame and can feed hot air up to 250 °C into the veneer interior. 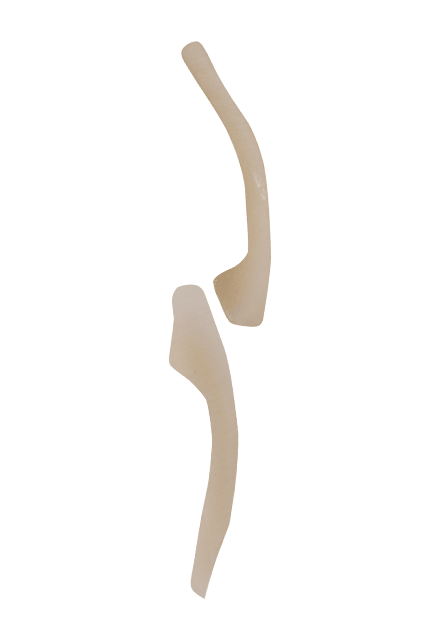 The aesthetic fitting enables the patient to see the results in their mouth in advance. 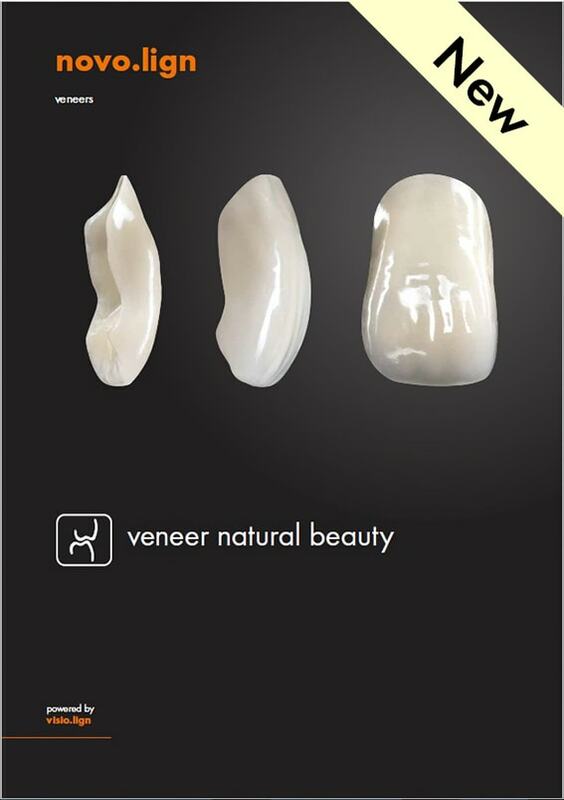 I think this is the most important advantage of veneers compared to other veneering materials. The aesthetic fitting helps me and the dentist advise patients, it is therefore a vital factor in our communication with our patients. 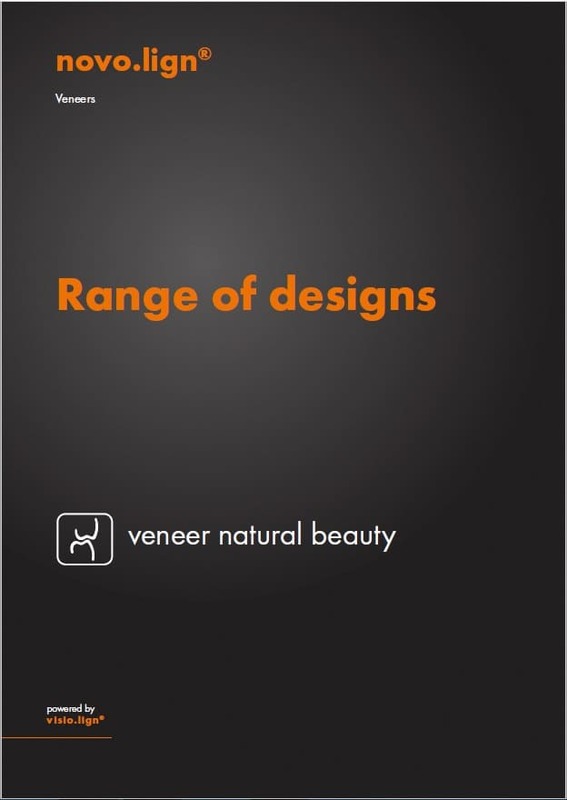 The novo.lign veneers offer me a reproducible aesthetic. It doesn’t matter which member of the laboratory team processes the novo.lign veneers, I always get a top-quality aesthetic result. 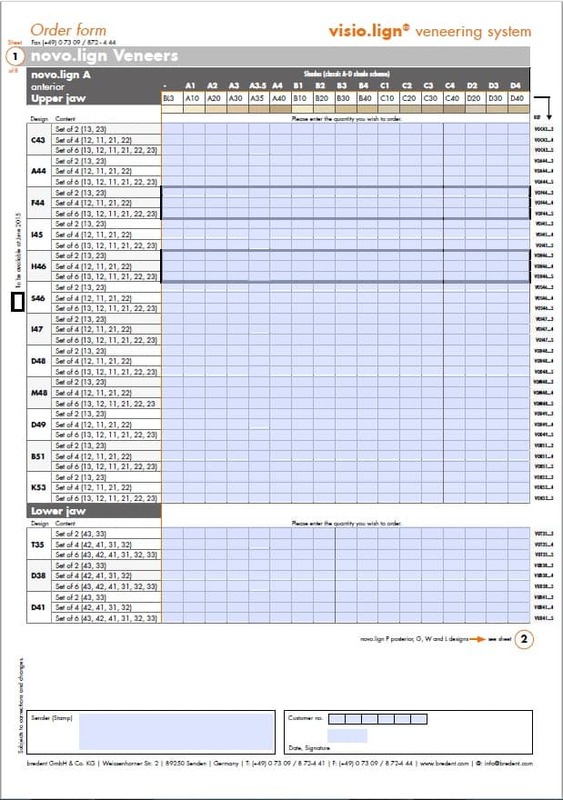 This gives me certainty and makes my laboratory even more efficient. Sebastian Schuldes, Dental Technician, M.Sc. 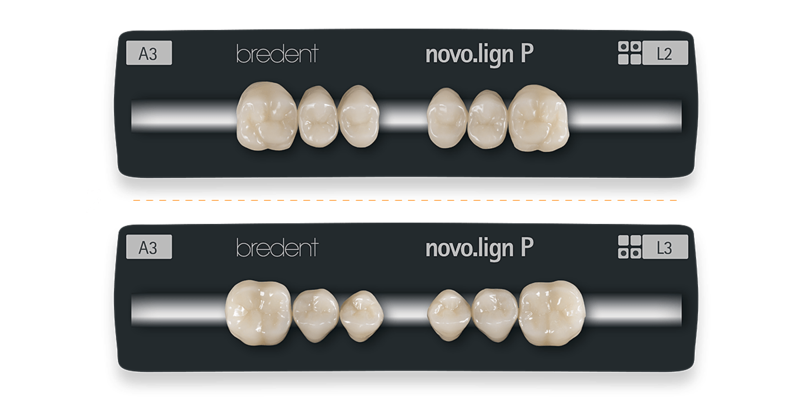 I have been successfully working with novo.lign veneers and neo.lign denture teeth since 2007. 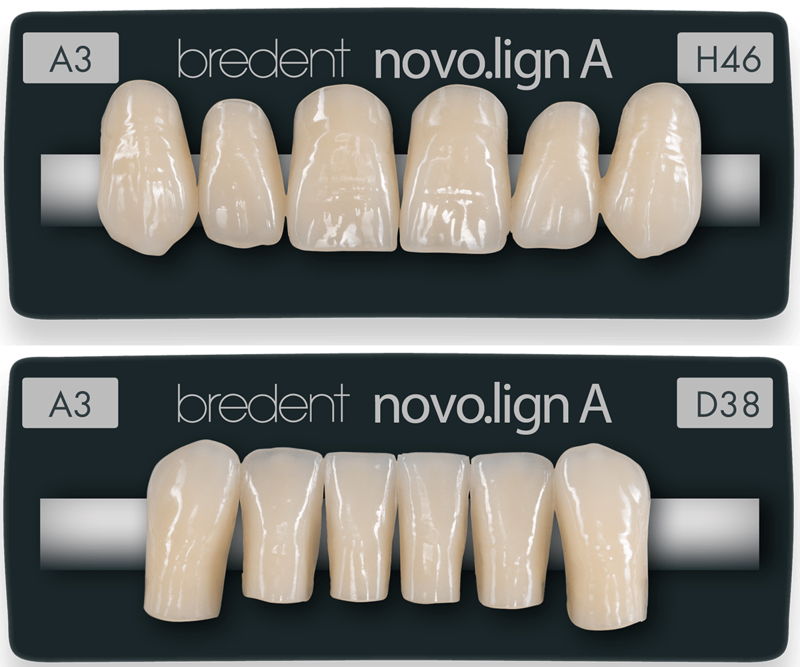 The system consisting of novo.lign, the corresponding bonding composite and the corresponding primer/bonder doesn’t just help me achieve a high aesthetic level, it also ensures the long-term success of the restoration due to its high plaque-resistance and low staining susceptibility.  For combination work and implant prosthetics, the combination of novo.lign and neo.lign is the perfect solution for me.